Flights, Transfers, Tours & Drinks with Lunch & Dinner! Plus £100pp saving for past guests! 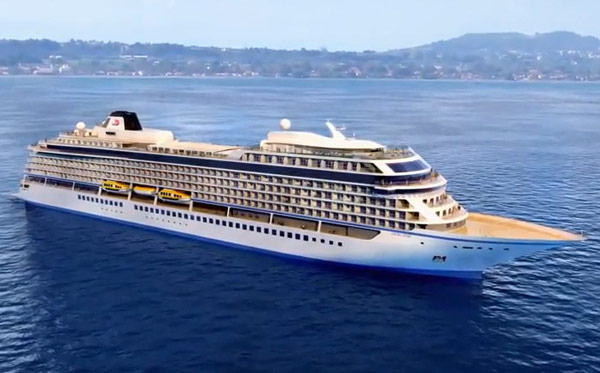 Viking Star - just 930 guests on ship created for discovering. Vigo is famous for its seafood, warm climate, fascinating old town and magnificent architecture and monuments. The International Cruise Terminal at Tilbury in Essex is conveniently situated by the River Thames just 25 miles east of London and 7 miles from junction 31 of the M25. This was our first cruise ever, and to say we enoyed it and that it was probably the best holiday we have ever enjoyed without our children is probably an understatement. We could not fault any of the cruise bit i.e. 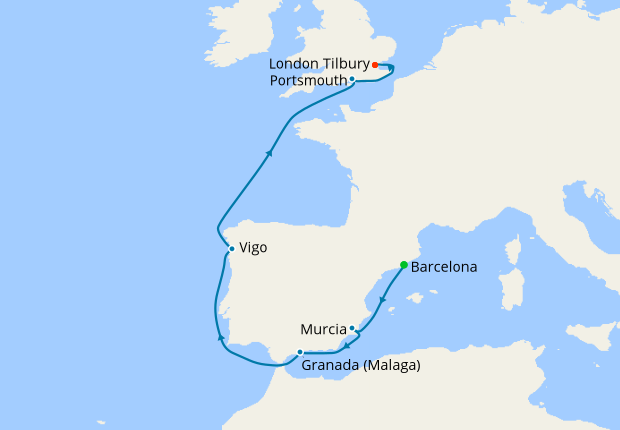 ship, accomodation, food, staff etc. We would love to do another cruise, probably up the coast of Norway, but cannot think we could take the risk of going with anybody but Viking. We did West Indies Explorer on the inauguration cruise in October 16 - it was awesome! The ship was amazing - the staff were so helpful - our stateroom (Deluxe Veranda) had everything you need and some - it was like a 5* hotel room - the itinerary was excellent - although the included excursions were not always that good! The restaurants were excellent - cannot fault the food. The whole experience was let down by the entertainment - not great - but we didn't really care!! Based on London (regional flights may also be available at a supplement). Any sailing within 10 weeks of departure could incur a flight supplement. *FREE WiFi (subject to certain usage policies). Flights shown may be overnight in either direction. Some Miami itineraries require an overnight stay in Miami pre cruise at guests expense unless Miami pre cruise package is purchased. Free Silver Spirits Drinks Package is one per person, based on maximum of 2 persons sharing and can be withdrawn at any time without prior notice. All offers can be withdrawn at any time. Up to £100 saving for Past Passengers is dependent on departure date. 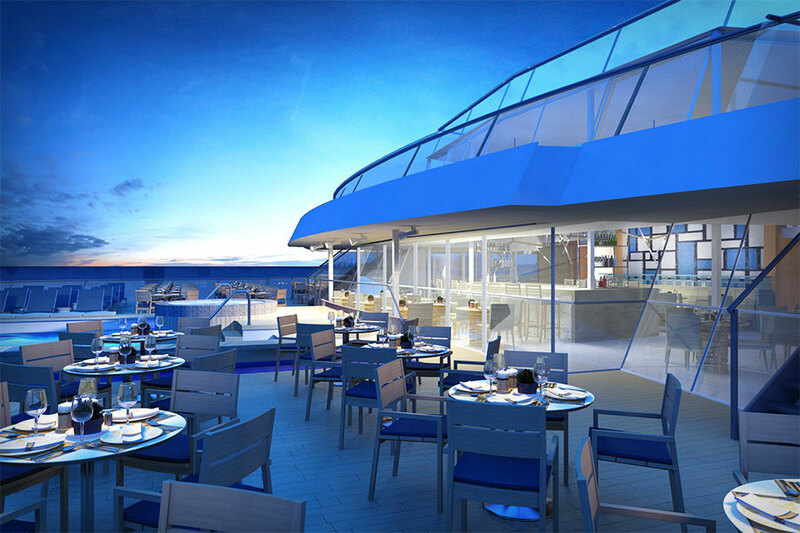 £100pp saving is for 2019 and 2020 sailings for Ocean Cruises. Offer cannot be combined with any other special offer or discount, including those sent by post or e-mail. The saving cannot be exchanged for cash or vouchers. Viking Explorer Society Loyalty Discount (Past Passenger Saving) only applies to people who have previously travelled with Viking. All offers can be withdrawn at any time.